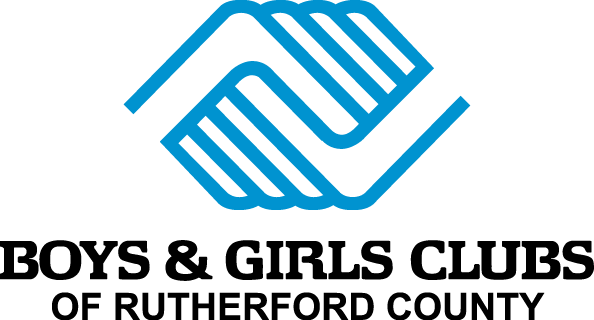 Boys & Girls Clubs of Rutherford County employees a diverse group of civic-minded youth advocates. From Club to Club and throughout the administrative office, dedicated and fully-trained staff work in support of developing the youth of our community. Each member of our highly respected team is encouraged to advance professionally in their respective area of influence. Guidance is provided through orientations, development trainings, and direct peer to peer mentoring.